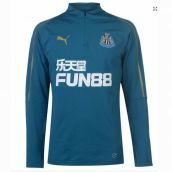 Buy the Newcastle kit direct from Teamzo and enjoy next day UK delivery and fast worldwide delivery at rock bottom prices. 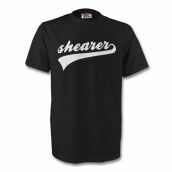 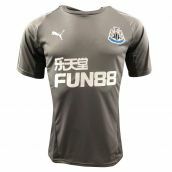 We sell the latest Newcastle home, away and 3rd jerseys from Puma, with shirt printing options available for legends such as Alan Shearer and David Ginola or even your own name and number. 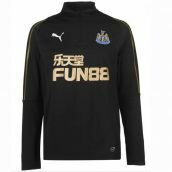 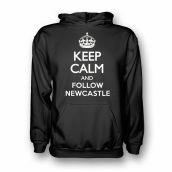 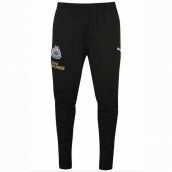 Choose from our range of Newcastle training kit and Newcastle leisure wear, such as polo shirts, tracksuits, jackets, sweat tops and more. 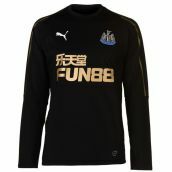 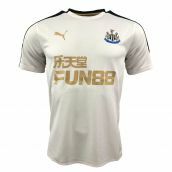 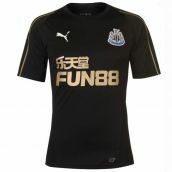 Our full range of Newcastle football shirts are available in a full range of adults, womens and kids sizes.